ARKADELPHIA, Ark. – Round One in the renewed rivalry of the OBU’s goes to Ouachita Baptist University of Arkadelphia, Arkansas. These two schools hadn’t met on a football field since 1940, and Saturday’s 31-20 win by the host Tigers over Oklahoma Baptist University was, perhaps, even closer than expected. It was also, to be completely honest, the first battle of OBU’s. While Oklahoma Baptist University could claim the acronym as early as 1920, Ouachita’s full name at the time of their 1940 meeting was still Ouachita Baptist College, a moniker that would stick until 1965 when the school assumed its current name. 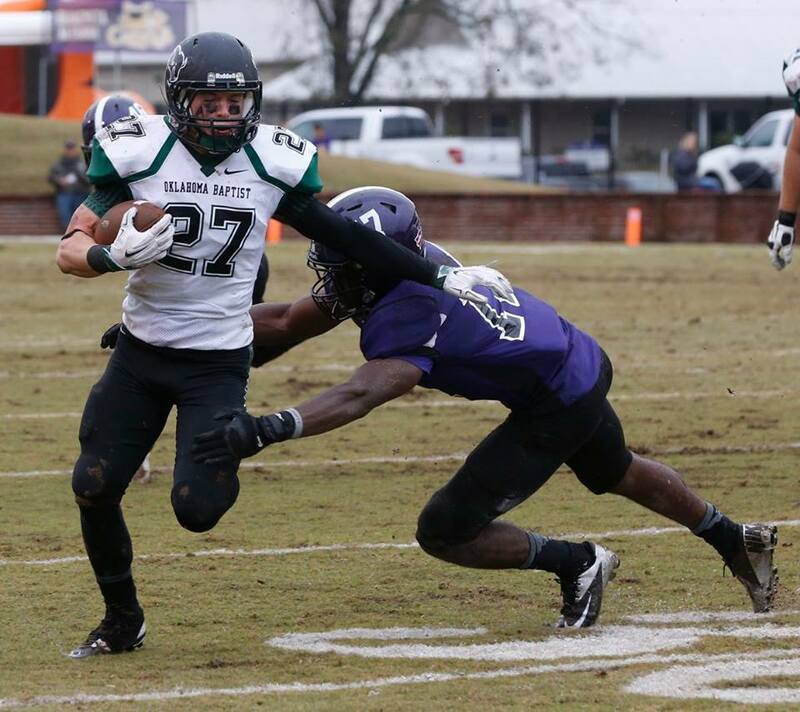 Oklahoma Baptist would eventually drop football ending the series, and the program would remain dormant until 2013.